360Amigo System Speedupis a system optimization, privacy and cleaning tool. Among other things, it removes unused files from your system and cleans registry errors - allowing your computer to run faster and freeing up valuable hard disk space. It also cleans traces of your online activities such as your Internet history, cookies and unused files. Additionally it contains a fully featured registry cleaner. But the best part is that it's small, fast and furious (normally taking less than a minute to run). 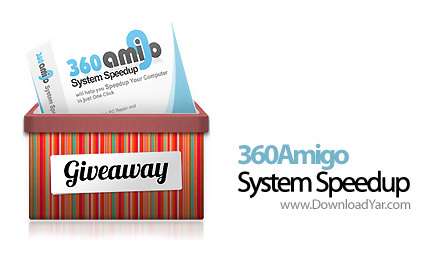 Give 360Amigo System Speedup a try to fully assess its capabilities!